Sometimes, as we've seen from other high performing storage options, Anvil just throws a complete fit and refuses to play along. 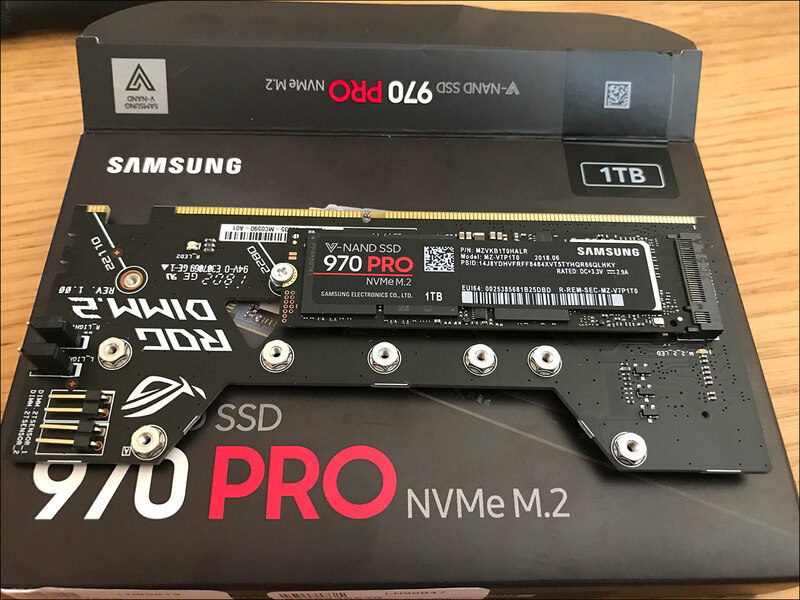 Either that or it's seriously suggesting that a NVMe M.2 drive is as fast as a mechanical 7200 RPM drive. We know which we believe. 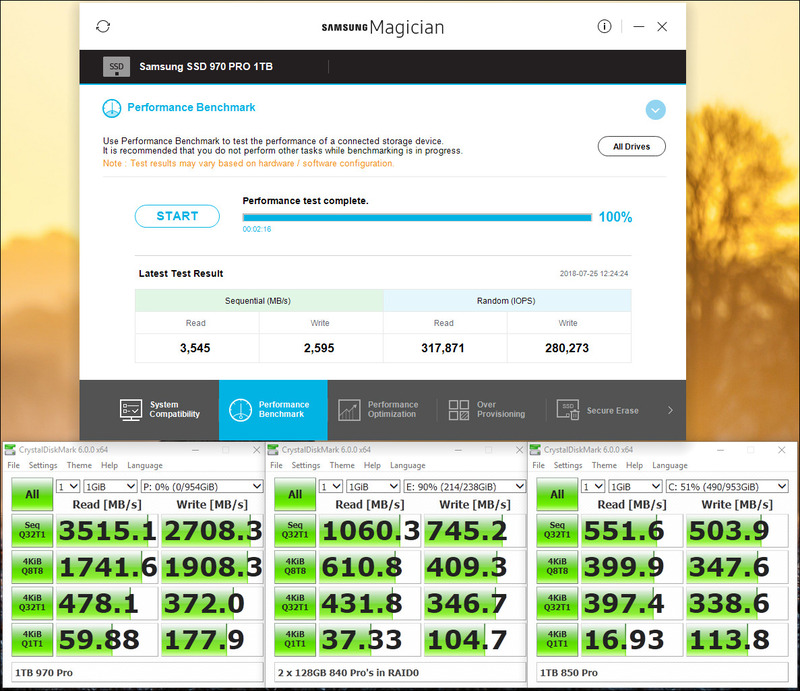 Even in the sequential tests the 970 Pro only matched its predecessor in the read test, whilst miles behind in the write one. An inauspicious start, but one which comes with an asterisk borne of long experience.